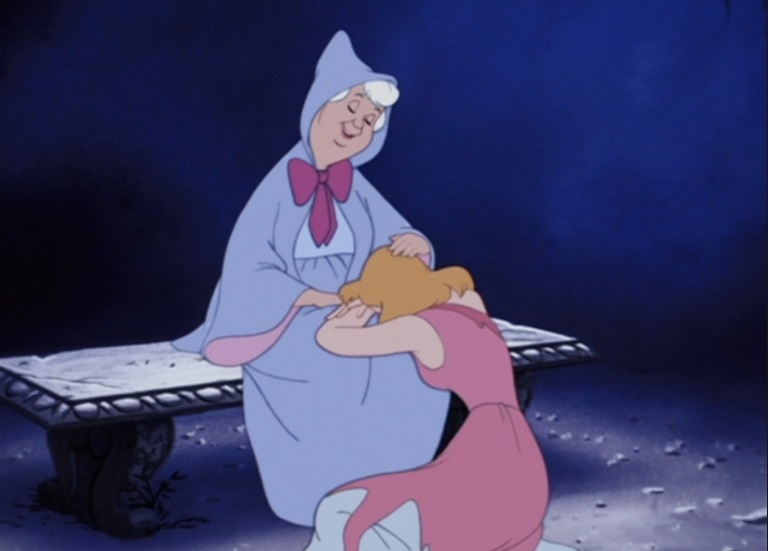 I grew up with Cinderella telling me a “dream that you wish will come true.” Is that really true? Do I just have to wish for something in order for it to come into existence? I love Disney more than I care to admit, but I wonder if there is more to dreaming than wishful thinking… Sorry, Cinderella. My older brother worked for Disney World for several years. In that time, I got to go the magical world that’s been created in Florida on a few different occasions. Here’s what I know about Disney World - it is truly magical. Every little detail has been pieced together so that the park is overflowing with happiness and fun at all times. Here’s what else I know - none of this happens by wishful thinking. It’s actually not magic at all. The culture that Disney has created with their staff in every capacity is that of radical hospitality. The people of Disney work in every possible way to make sure the experience is positive for those walking through the doors. It’s a mentality and a culture that holds the highest standards of hospitality. This is not solely the job of those on the welcoming team; it takes us all doing our part. It takes us all sharing the gospel inside as well as outside the walls of the church. When you walk into church this Sunday, ask yourself - what does it look like for me to welcome people for Christ this morning? Fact: In dreams, it is possible to loose your heartache. Not matter how your heart is grieving, there is always hope for a new day, and a new dream. Fairytale: Dreams are not wishes; they are God’s constant whisper of hope. This hope comforts and challenges us to make the dreams a reality. This is what the Lord’s Prayer means when it says “Thy kingdom come, thy will be done on earth as it is in heaven.” It is through our active, responsive, and intentional work - not our wishful thinking - that we build a church and a community that resembles the kingdom of God. The kingdom of God is not the Magic Kingdom; it is not built on magic, but on something of better substance that we can build our life on: hope. My favorite hymn says with confidence, “My hope is built on nothing less than Jesus’ blood and righteousness.” May we stand, build, and welcome with that hope. This Sunday we are going to keep dreaming and talk about being the church that the community of Richardson needs. I’m so thankful for each of you, for the dreams this community is dreaming, and for the opportunity God has given to us to be part of it. If we are going to be the church God dreams us to be, we need full participation. Not every household can give the same amount, but every household can give something. Each generation, our church invests in the present and the future. Our ability to do this is dependent upon the generous, voluntary support of each one of us.